Cape Coastal Designs creates original jewelry and accessories inspired by life on the water. 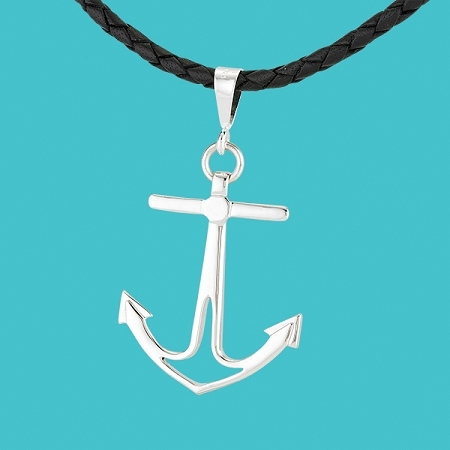 Our sterling silver Anchor Pendant is a significant piece with lots of presence. 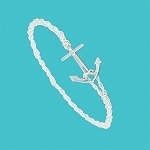 The anchor is 1-3/4" tall and 1-3/8" wide and features a clean, yet unique, look. the Anchor Pendant matches our Anchor earrings and bracelets. The necklace comes packaged in a presentation box.